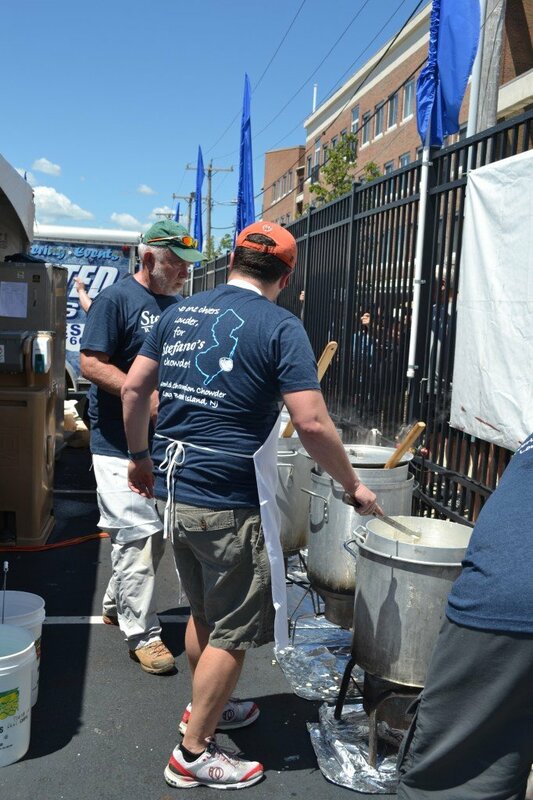 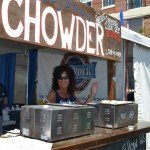 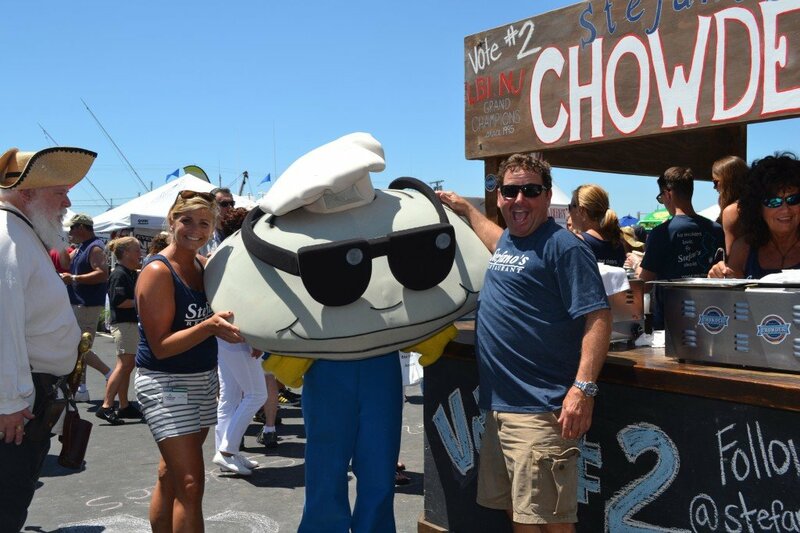 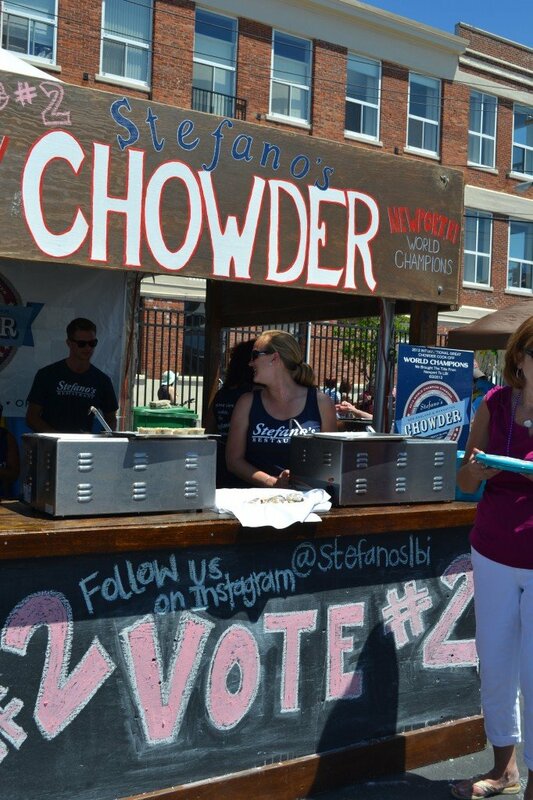 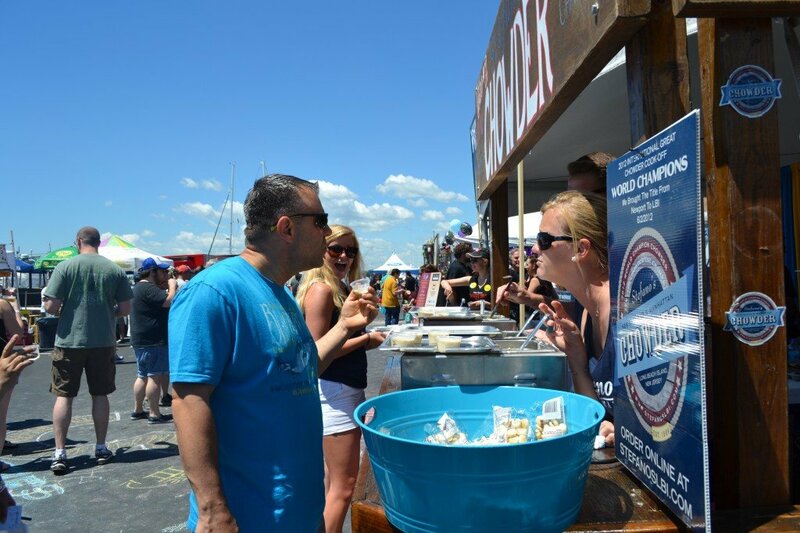 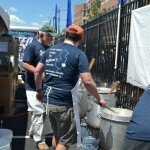 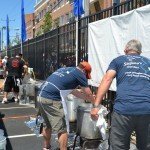 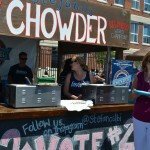 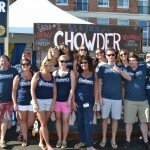 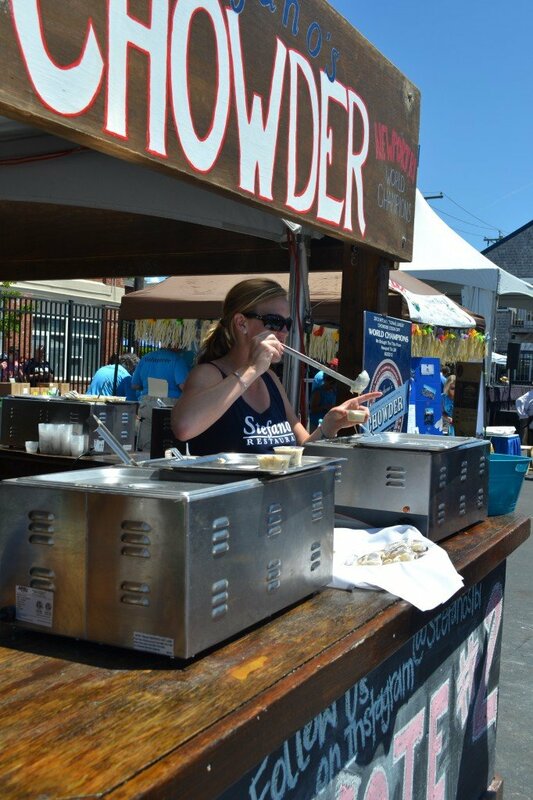 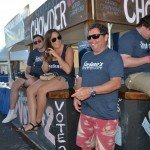 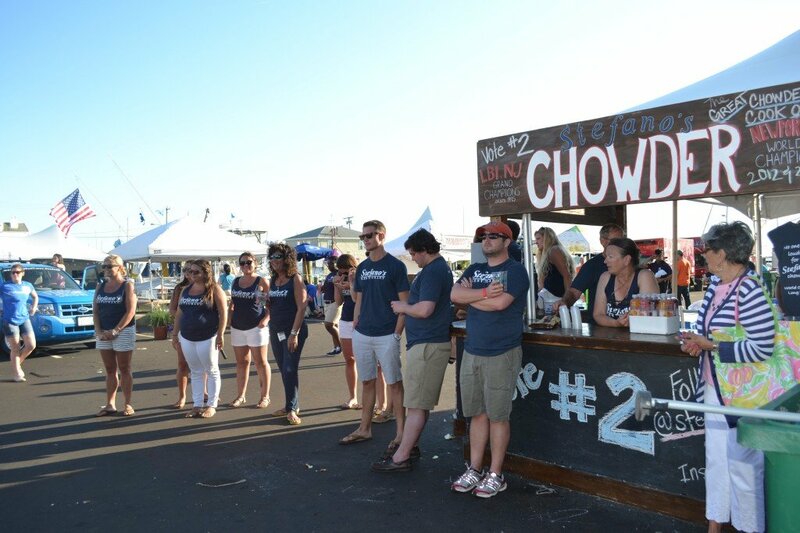 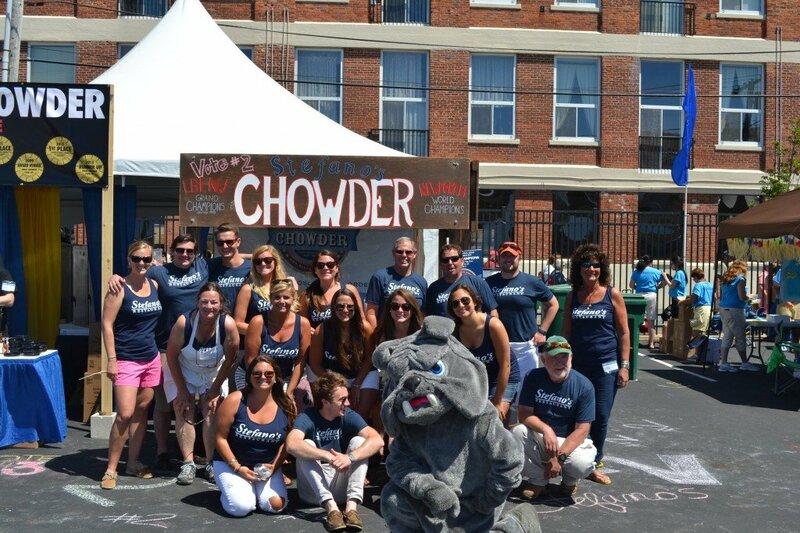 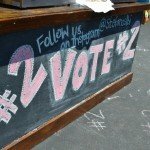 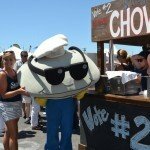 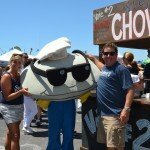 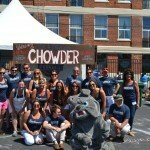 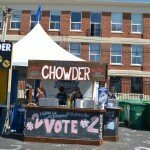 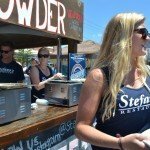 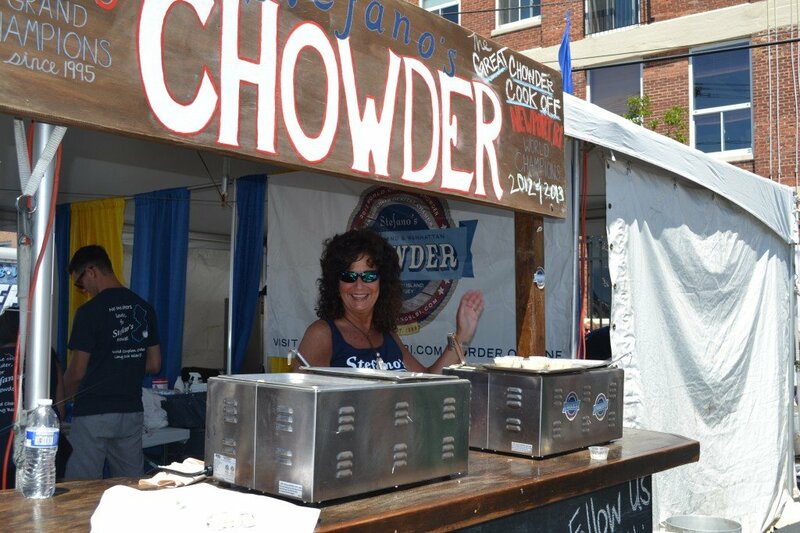 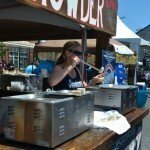 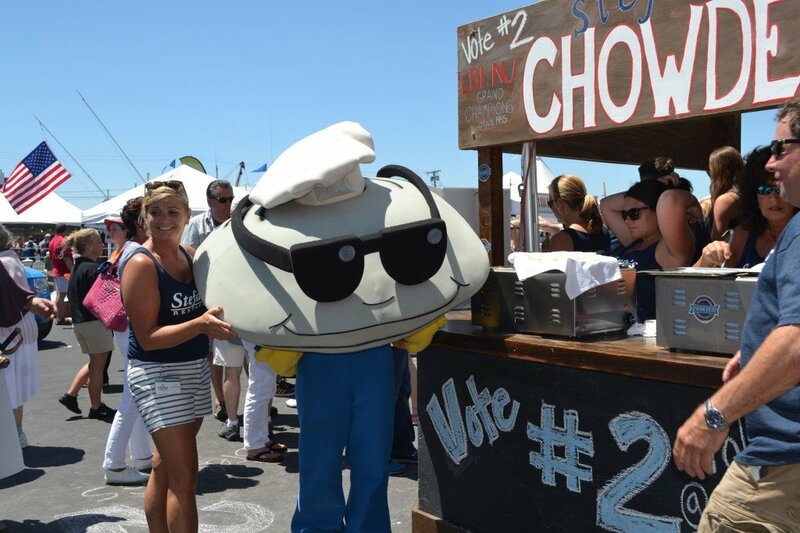 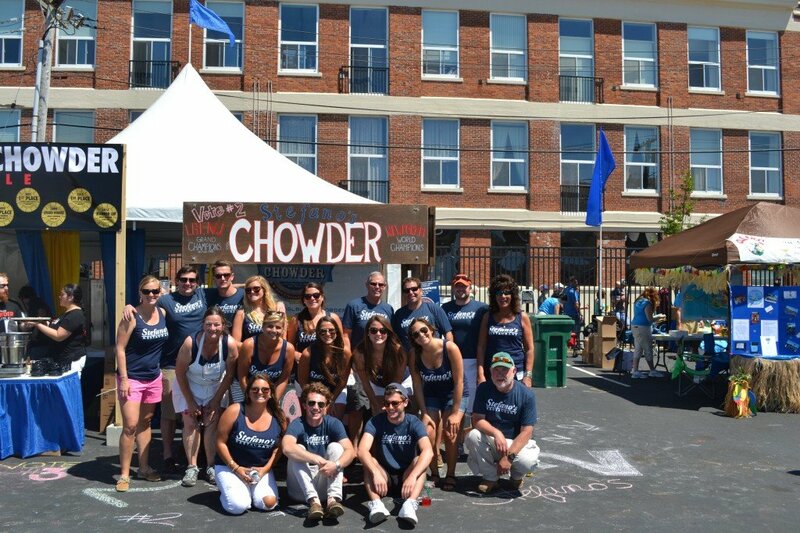 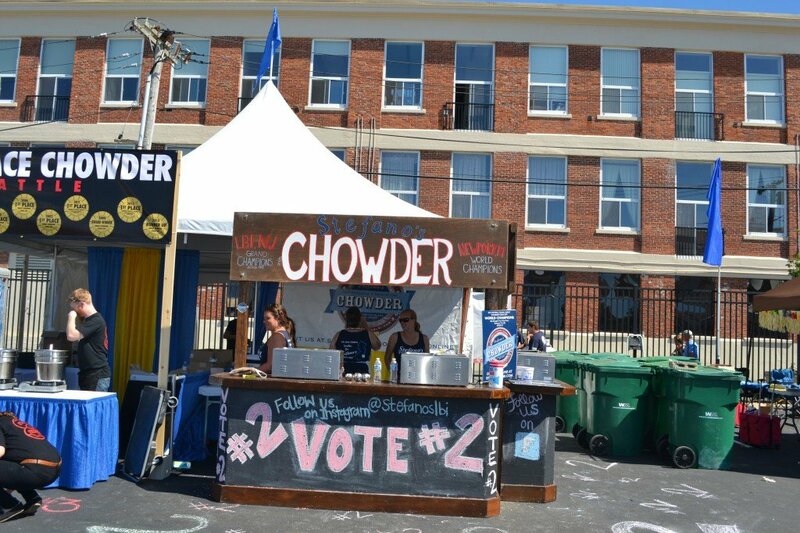 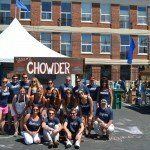 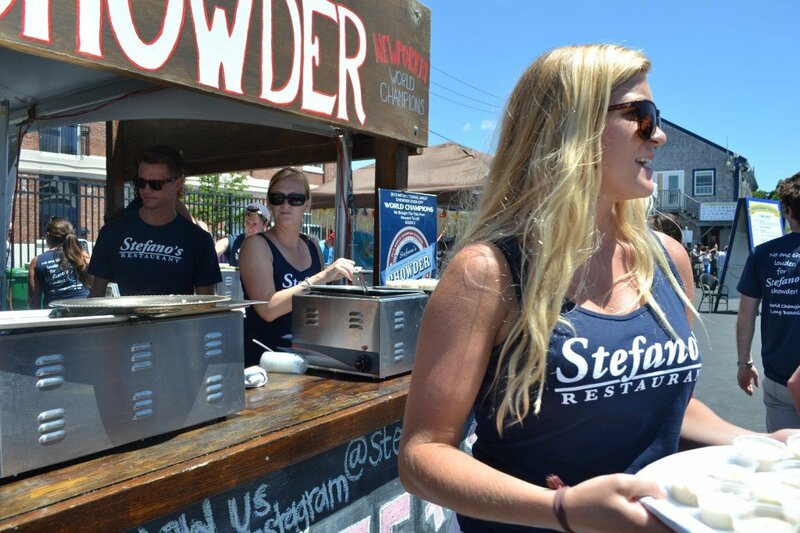 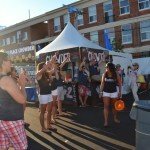 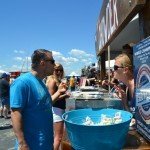 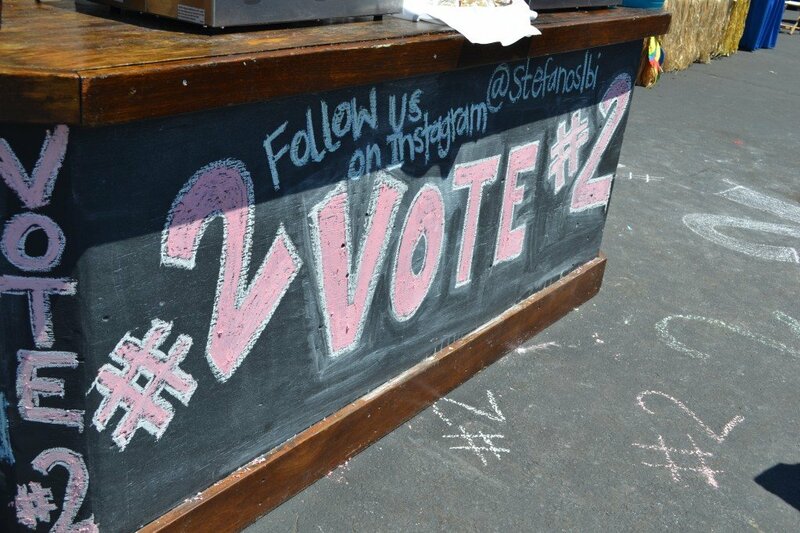 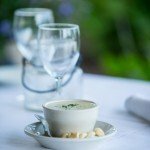 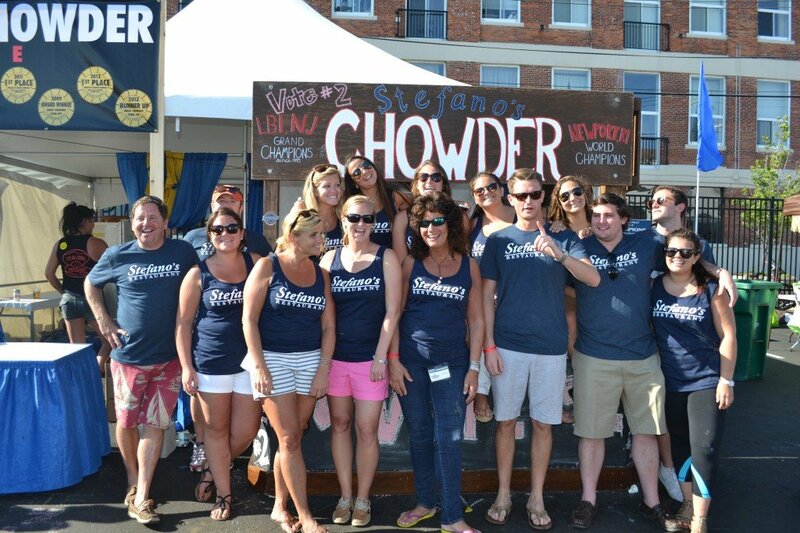 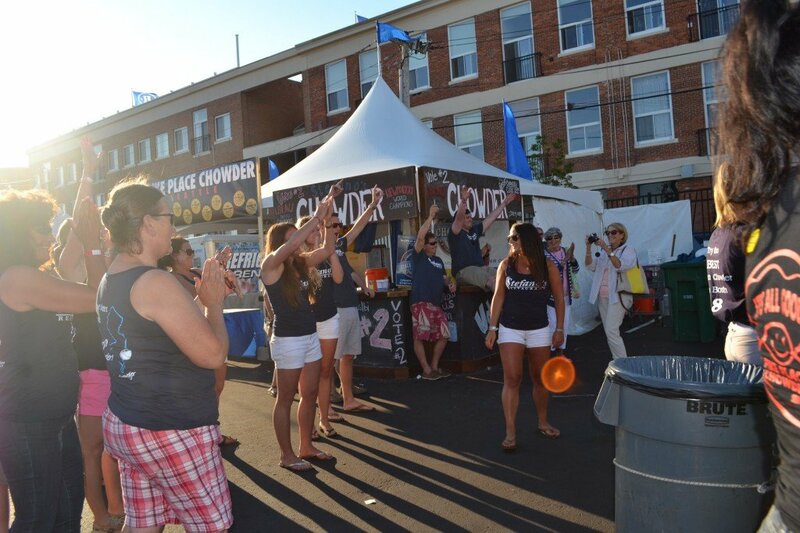 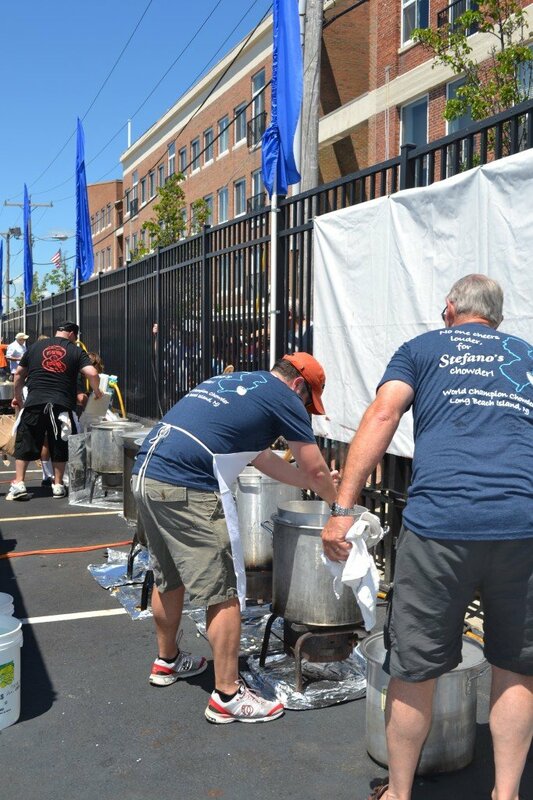 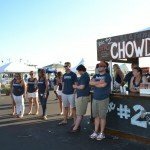 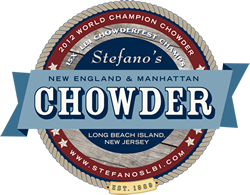 Photos from this year’s Chowderfest in Newport Rhode Island. 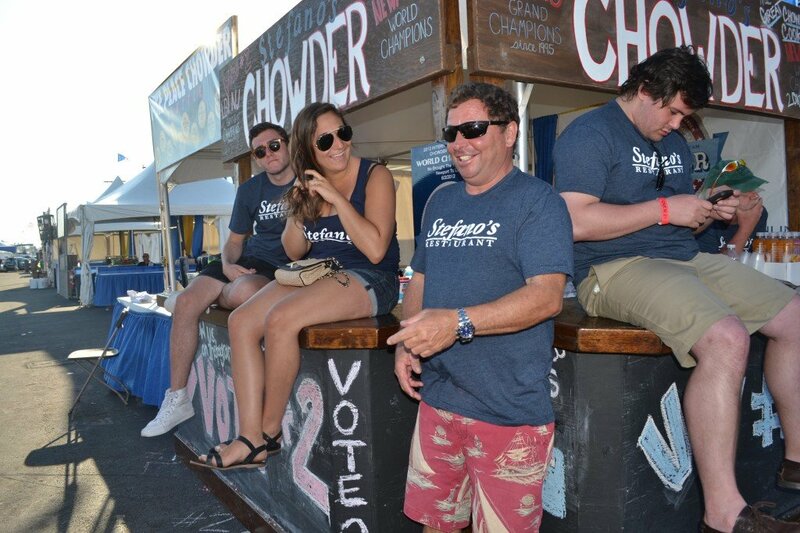 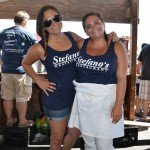 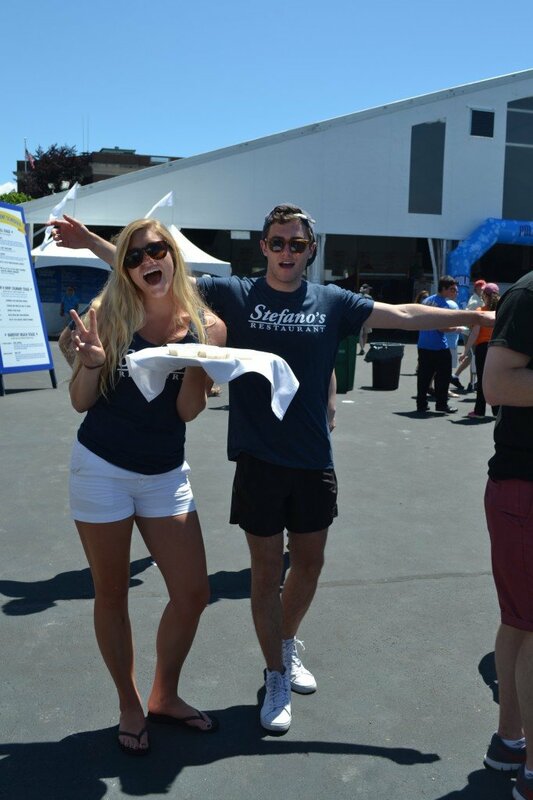 While serving over 150 gallons of Stefanos New England Chowder we were able to have some fun too! 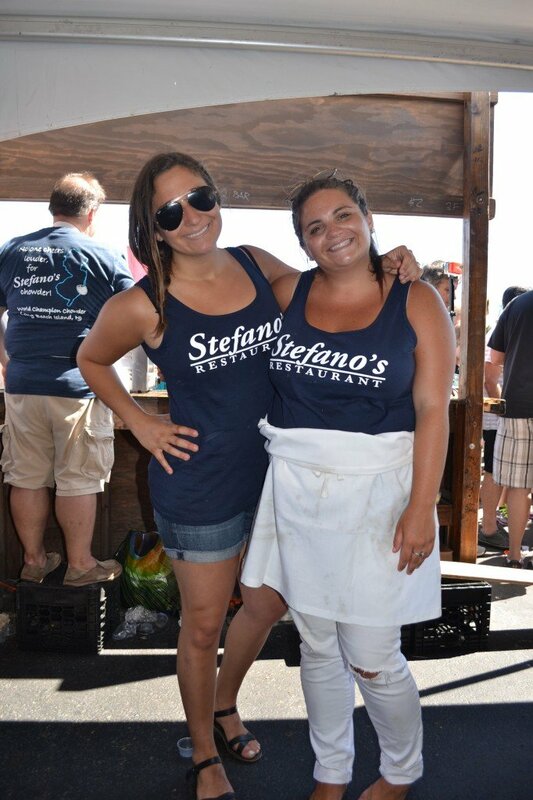 Thanks to our amazing crew of family & friends!